In case of a cat emergency, waiting until "normal business hours" is not an option. 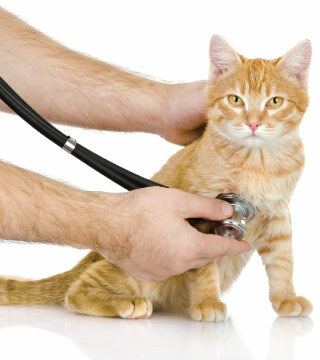 In a time of crisis, please bring your cat to Blue Pearl Veterinary Center after hours. Once secured, immediately transport him or her to a hospital. If possible, call ahead to alert the staff of your pending arrival so they can adequately prepare for you in the meantime. Contact ASPCA Poison Control (888) 426-4435 for more information regarding the toxin that your cat ingested.